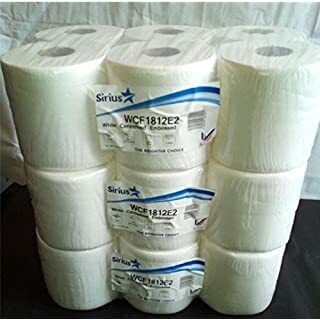 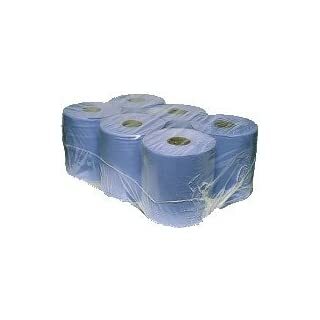 These are good quality centre feed roll tissue papers. 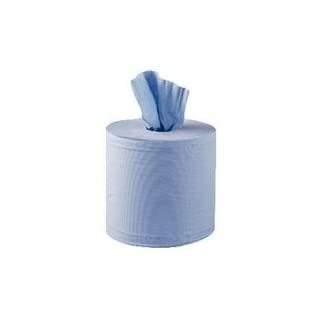 Excellent for the home/office you can use these tissues to wipe away dust and soak up water. 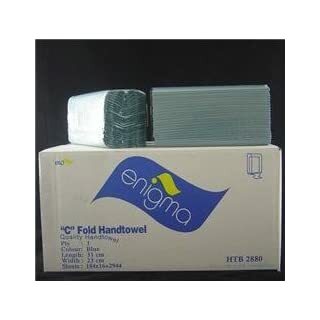 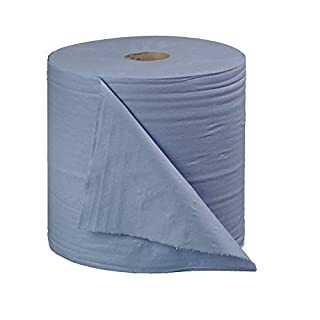 The blue colour makes this tissue the best on the market. 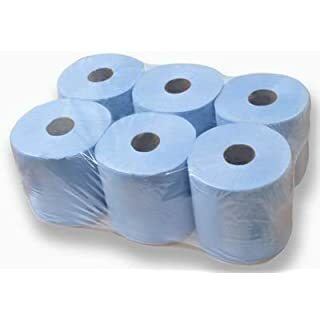 Different colour refills - blue for food areas, white for general use. 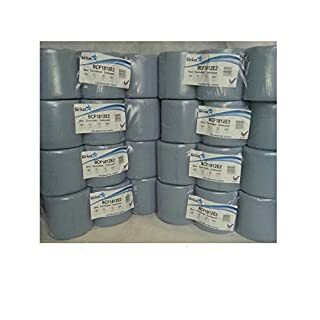 Universal refills suitable for most dispensers. 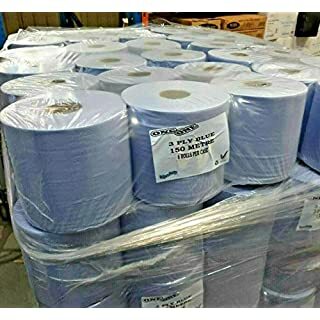 Remove inner tube before use. 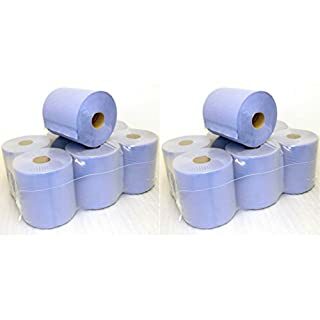 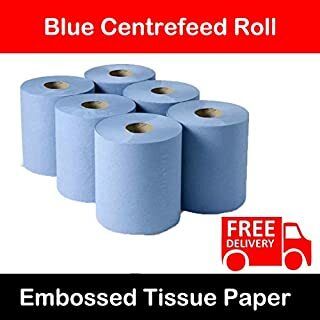 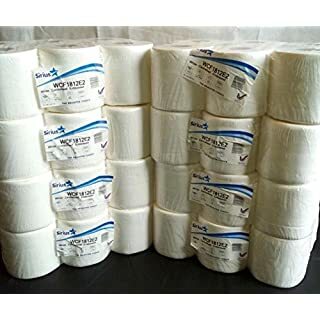 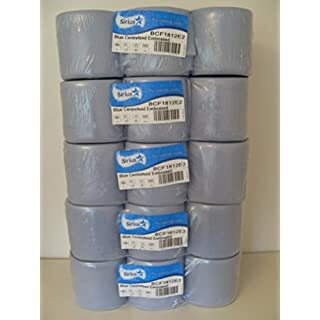 A Pack of 6 x Quality 2 Ply Embossed Industrial Blue Centrefeed Paper - Each Roll is 185mm x 110M Long These Centrefeed paper rolls are ideal for bathrooms / kitchens / petrol stations / warehouses and offices. 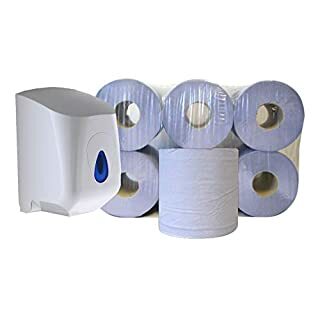 A cost effective solution, they can also be used with dispensers. 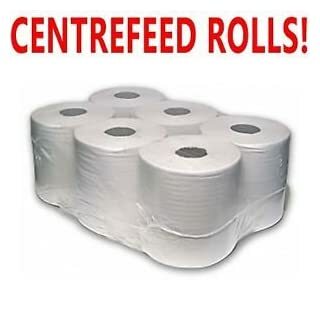 These centrefeed rolls are embossed and they provide extra softness & absorbency. 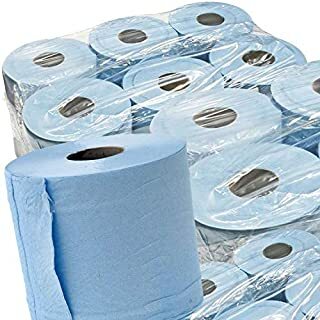 Ideal for cleaning / wiping / spills etc. 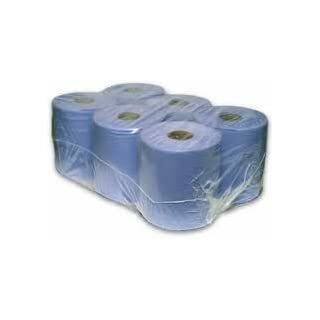 8 Packs White embossed centre feed rolls. 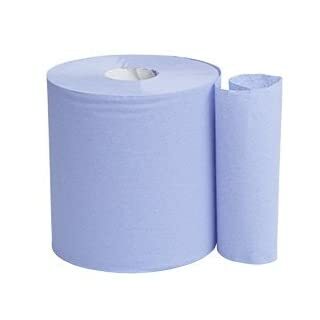 Paper can be taken from the outside of the rolls or from the centre by removing the core. 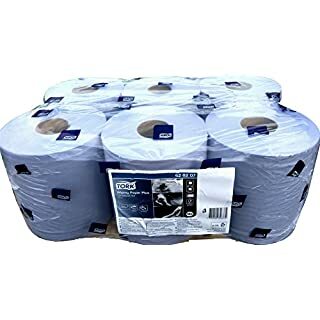 The cardboard core centre has a perforated spiral for easy removal. 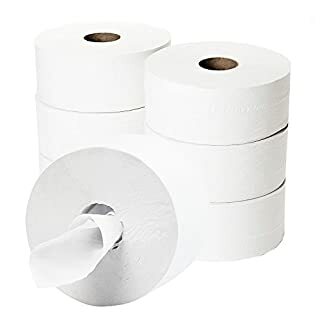 Once removed the paper pulls out from the centre in a tube format. these perforated rolls for easy tear.